The 4th ASReml Summer School 2019, which will be held in Bangkok, Thailand on the 15th – 17th July, 2019, is with great pride that we can gather many ASReml users, breeders, statisticians and public participants who wish to extend their knowledge and network in data analytics. Every year we invite ASReml experts and outstanding statisticians to give participants the most valuable experience in applied statistics which could be used in various fields of research. The participants will have an opportunity to learn appropriate data analysis methods in order to build the capacity for their own research and to consult their research issues with the real experts. The event this year the workshop will focus on R software, ASReml-R and related packages. The participants will learn the theory of data analytics and have a chance to practice their knowledge with the real datasets prepared from real research data. Moreover, each participant will receive an ASReml-R licence for 3 months to continue practicing their knowledge after training. The 4th ASReml Summer School 2019 aims to provide knowledge in “ Mixed Model Applications for Plant and Animal Breeding with R” to those in the field of animal breeding, plant breeding and tree breeding. We believe it will give you an opportunity to gain more knowledge and to share your insights and experiences amongst other participants. To know more about ASReml please click here. “Dear colleagues and friends, thank you for your interest in the ASReml Summer School 2019. I am very happy to contribute with my experience to this coming workshop in Bangkok, Thailand. 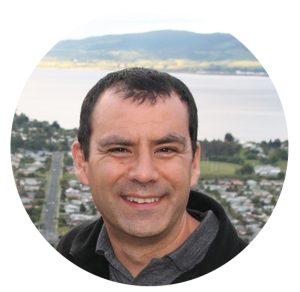 For the more than 15 years I have been working in breeding, statistical analysis and genetic improvement, and data analysis is always a crucial part for any research or operations involving breeding!! This is more relevant these days with the availability of large quantities of data as occurs with molecular information. 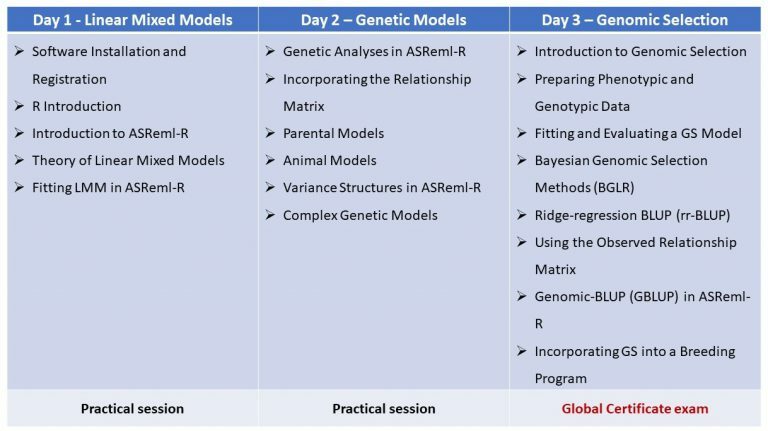 In this coming workshop, we will provide you with better insight of linear mixed models using ASReml-R. We will cover some theory but the focus is on data analysis, particularly for genetic data. Also, we be be exploring and evaluating data for implementing genomic selection. Here, we will explore an array of current GS methods to fit and evaluate these models for use in your breeding program.